of which there are 13 other chapters all across the state. Please reference that you found this information on the Chesterfield Genealogical FaceBook or Web Page. 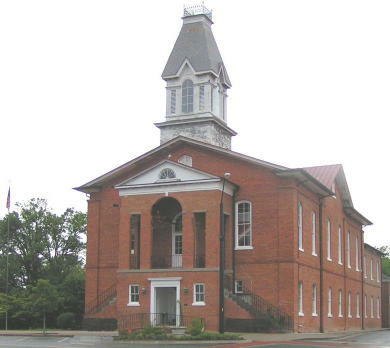 The Funderburks first settled in Lancaster County near Spring Hill Baptist Church in Tradesville Community in the late 1700s. They soon moved into Chesterfield County and today can be found all over the county and the State of South Carolina. We are working on including more information from James Piggs original Society Website. Please stay tuned. The first part of the 2018 Link Obituaries have been posted.